**Better than Bank Financing Available - On Approved Credit – Trade-in Vehicles Encouraged! Recent Arrival! Serviced with us, Full service history, No Accidents, One Owner, AWD. Plus Documentation Fee $495 / Plus Applicable Sales Taxes / BC Dealer #27136 Better than Bank Financing Available - O.A.C. – Trade-In Vehicles Encouraged! Campus Honda is the home of Real Time Fair Market Pricing. 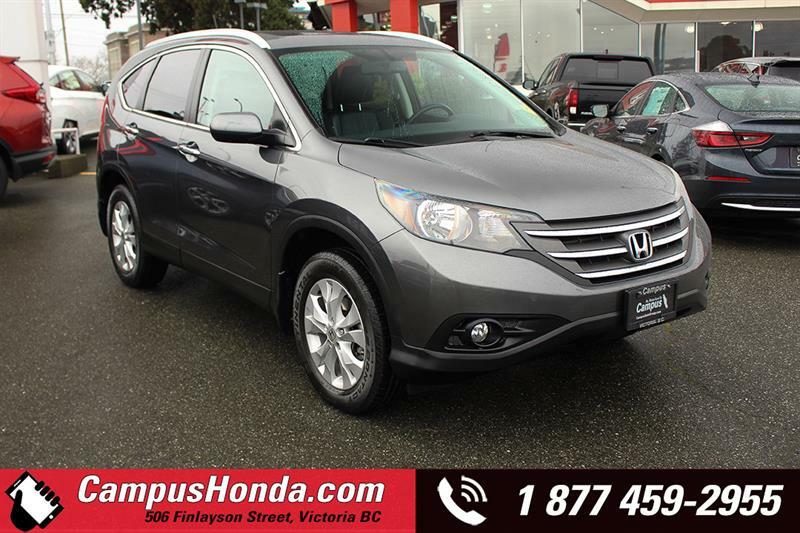 Also, Campus Honda is Vancouver Island's LARGEST Honda Dealership! Campus Honda works closely with several financial institutions and can provide easy one-stop financing and insurance. Our sales associates will present you with an Independent Third-party CarFax Vehicle History Report to check for accidents, declarations, prior ownership, and other important information. We have been serving Victoria and the surrounding areas including Oak Bay, Sidney, Saanich, Esquimalt, Colwood, Langford, View Royal, Sooke and Duncan for over 30 years. Buying your new pre-owned vehicle is a big step, we want to give you peace of mind that you have made the right choice and to make sure you absolutely love your new vehicle. You can trust that we'll be here for you every step of the way! 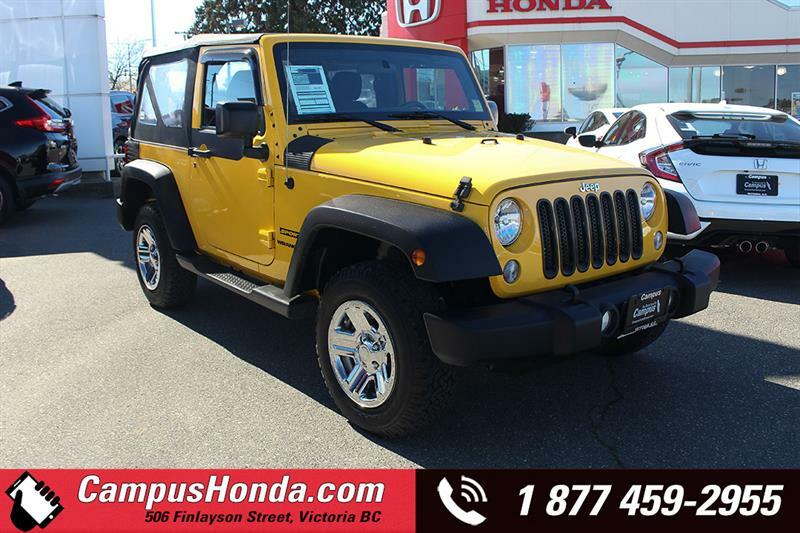 Come find out why Campus Honda is the best place to buy a Pre-Loved Vehicle! * Owners tend to comment positively on ride quality, overall comfort, versatility, flexibility, roominess, and good fuel efficiency. 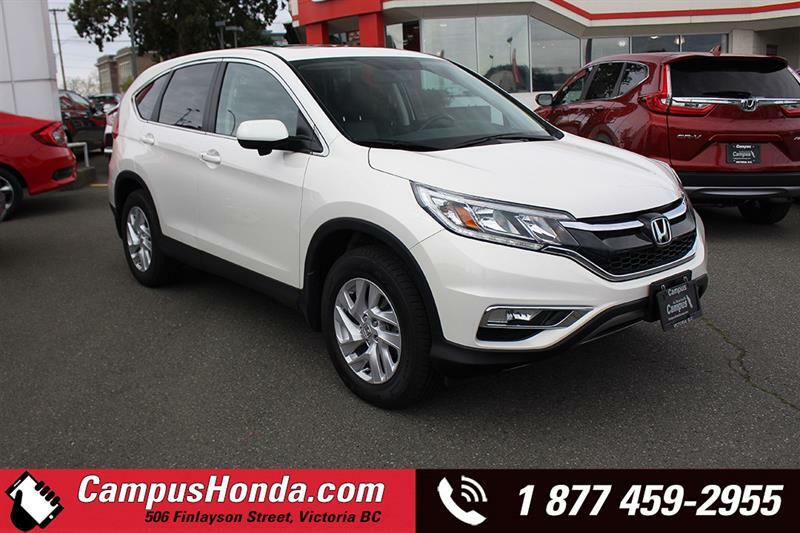 The CR-V, when equipped with proper winter tires, is a confident and sure-footed performer in winter months, and several upscale design touches throughout the handy and accommodating cabin were also highly rated. Hi. 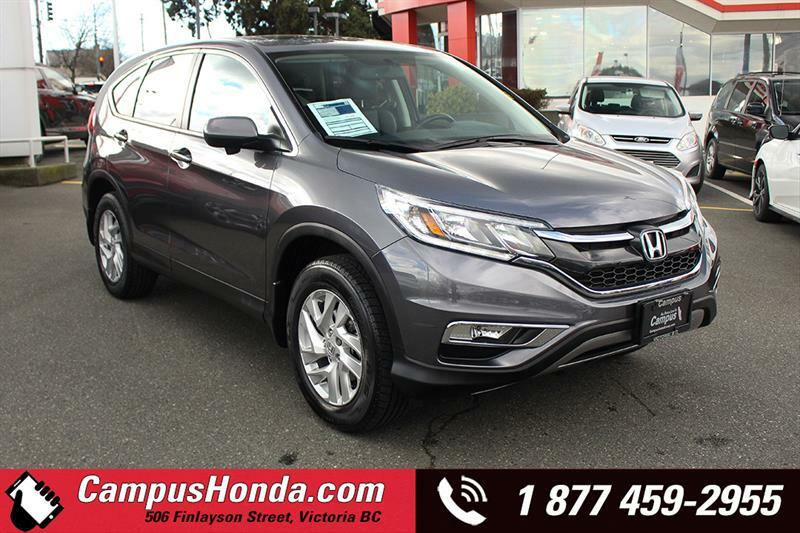 I am interested in the vehicle "2015 Honda CR-V EX AWD Bluetooth !". Could you send me more information? Thank you.